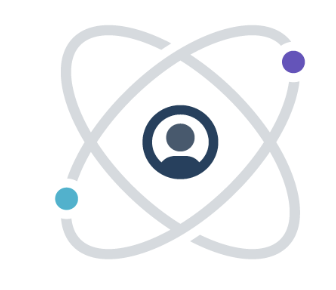 Collaborate with colleagues across your organization, or halfway across the planet. Meet online and share files, information, and expertise. Collaborate from wherever you are with WebEx mobile apps for IPhone, iPad, Android, or Blackberry. If you can get online, you can work together. Why do developers choose Webex? Why do you like Webex? What are the cons of using Webex? How much does Webex cost? What tools integrate with Webex? What are some alternatives to Skype, Zoom, and Webex? For the times Skype is not "Corporate" enough, there's Webex.